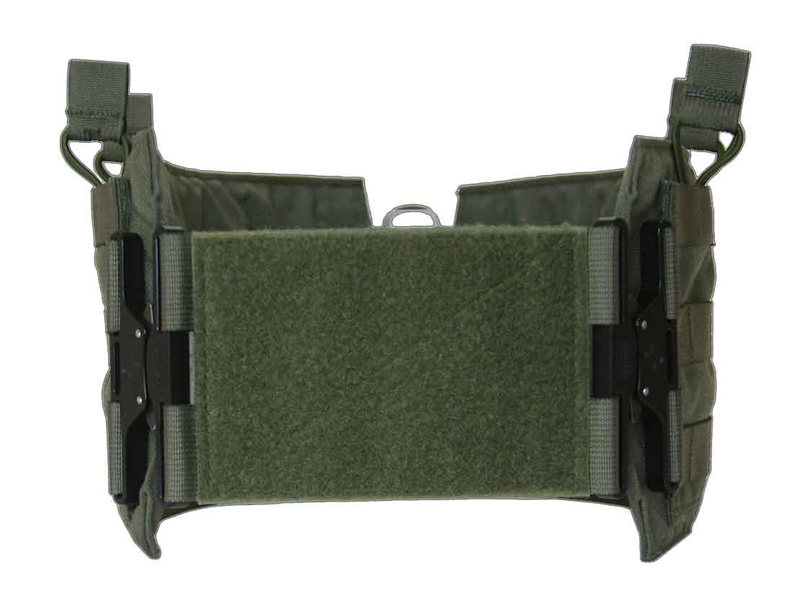 Please note: All retro-fit cummerbund orders are currently taking 4 weeks for delivery due to current contracts / PO’s. 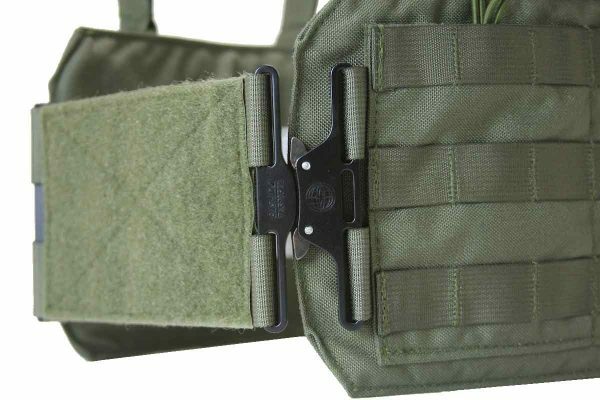 The WARSOC™ retro-fit cummerbund converts your old traditional front velcro flap closure to a quick release and hassle free system. 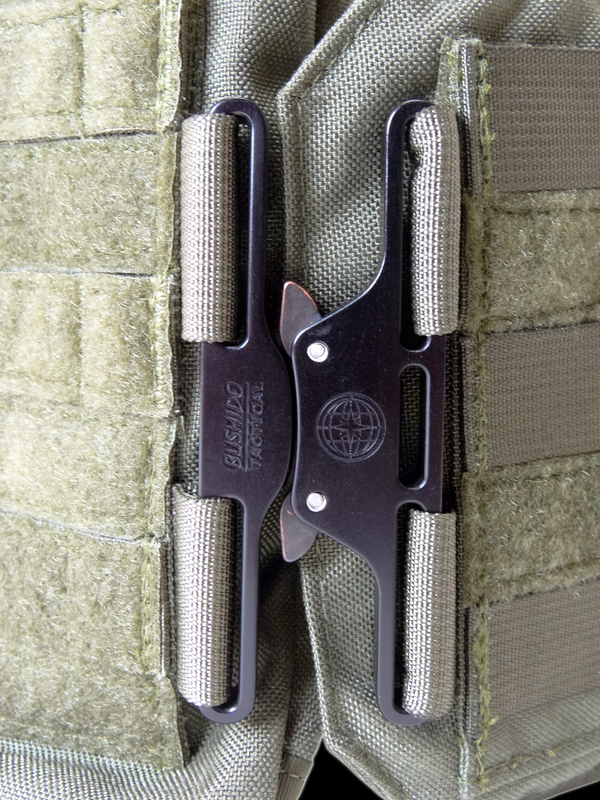 Simply place the WARSOC™ H2 velcro buckle adapters under your flap and never worry about having to lift it again to get in and out of your carrier. 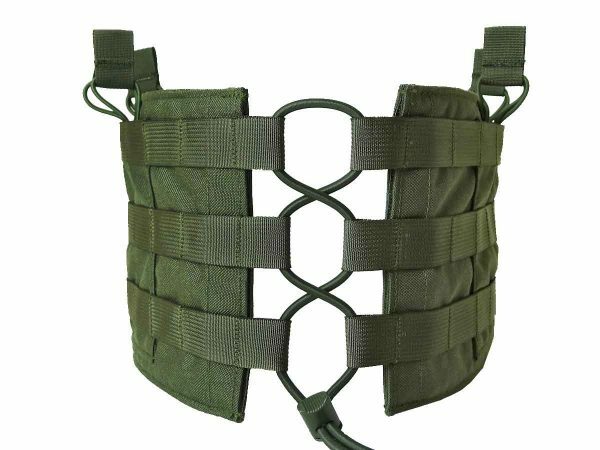 The cummerbund has a 70″ bungy cord for adjustability and has a back velcro opening to accommodate soft armor panels for side protection. 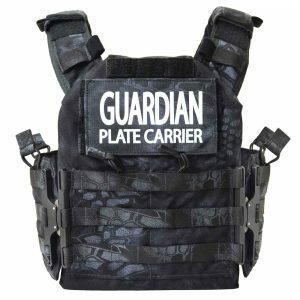 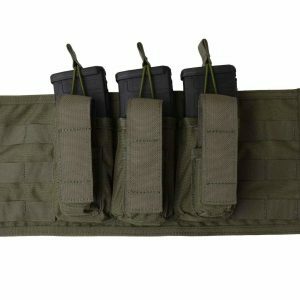 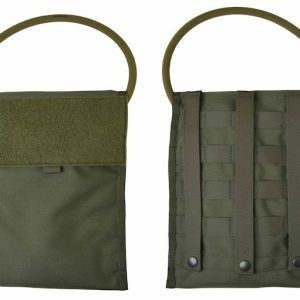 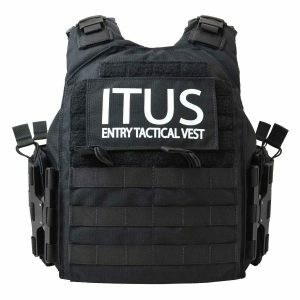 Custom options of either slick side MOLLE webbing, 4 x M4 magazine pouches which have removable pull-tabs if you desire not to use them, 6″x6″ hard armor plate pocket or 6″x8″ hard armor plate pocket integrated into the sides of the cummerbund.